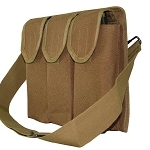 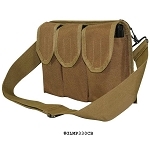 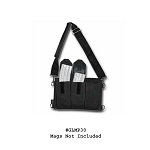 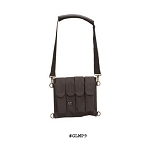 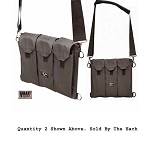 Galati Gear offers quality mag pouches for the AR-15, AK-47, Mini-14, Glock, & Thompson. 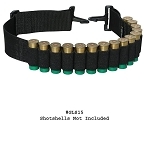 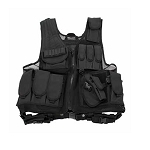 Galati also has shotgun bandoleers for easy storage and transport of shotgun shells. 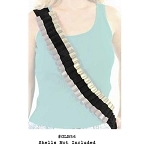 Get your Galati Gear at The Country Shed.